Established in 1891, Ellis Furniture is a privately owned family business, now in its fourth generation.From our modern 200,000 sq.ft. factory, based in West Yorkshire, we produce a wide range of furniture. 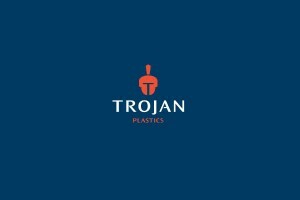 Regardless of the product area, our philosophy is to design and manufacture well designed products to exacting standards; utilising both traditional techniques and some of the most up to date machinery of its kind. The result is high quality furniture, built for a long lifespan and offering excellent value.